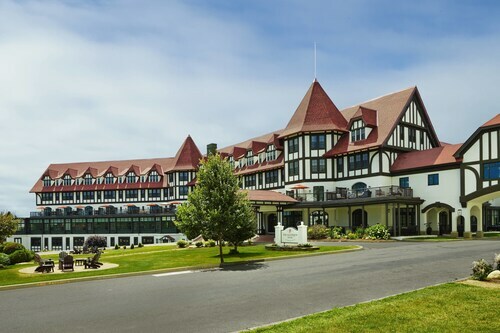 This family-friendly St. Andrews resort is located by the ocean, within a 10-minute walk of Kingsbrae Garden, Centennial Park, and Ross Memorial Museum. Charlotte County Archives and St Andrews Blockhouse are also within 10 minutes. 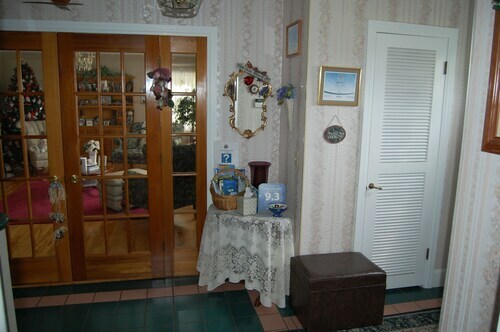 Situated by the ocean, this bed & breakfast is within 6 mi (10 km) of Leonardville Lighthouse, Deer Island Ferry, and Green's Point Lighthouse. Old Sow Whirlpool and Deer Island Point Lighthouse are also within 9 mi (15 km). 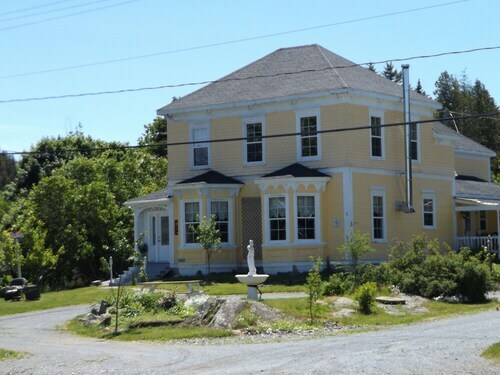 Situated by the ocean, this bed & breakfast is within 2 mi (3 km) of Fundy Health Centre, Grand Manan Ferry, and Pea Point Island Lighthouse. Lighthouse Point Lighthouse is 3.4 mi (5.4 km) away. 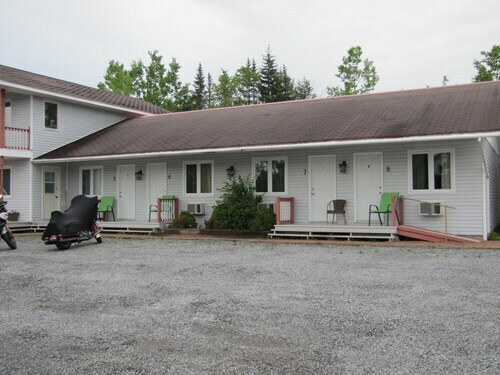 Situated by the ocean, this motel is within 12 mi (20 km) of Deer Island Ferry, Lighthouse Point Lighthouse, and Fundy Health Centre. Green's Point Lighthouse and Grand Manan Ferry are also within 12 mi (20 km). 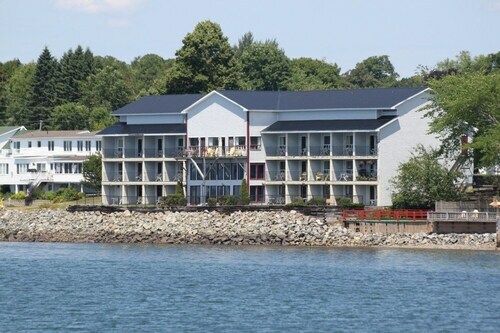 Situated near the beach, this hotel is within a 10-minute walk of Sheriff Andrew House, St Andrews Blockhouse, and Centennial Park. Ross Memorial Museum and Charlotte County Archives are also within 10 minutes. 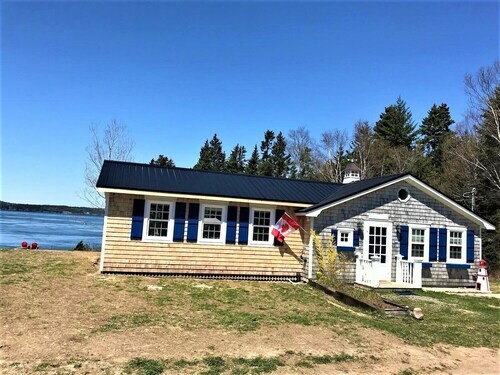 This Campobello Island property is on the beach, 0.3 mi (0.5 km) from Head Harbour Lightstation, and within 9 mi (15 km) of Herring Cove Provincial Park and Roosevelt Campobello International Park. Mulholland Point Lighthouse and Northern Tides Gallery are also within 12 mi (20 km). 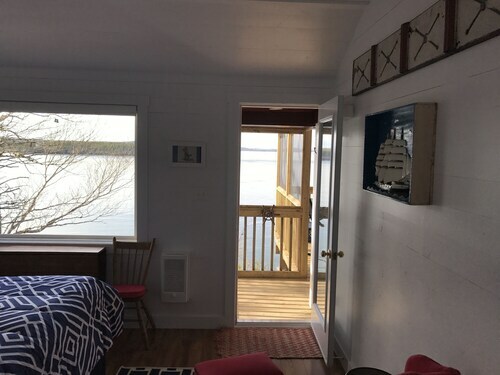 Situated on the waterfront, this historic property is 0.4 mi (0.6 km) from Head Harbour Lightstation and within 9 mi (15 km) of Herring Cove Provincial Park and Roosevelt Campobello International Park. Mulholland Point Lighthouse and Northern Tides Gallery are also within 12 mi (20 km).